Fabulously green plate with a high rim, perfect for making your plate of food stand out from the crowd. 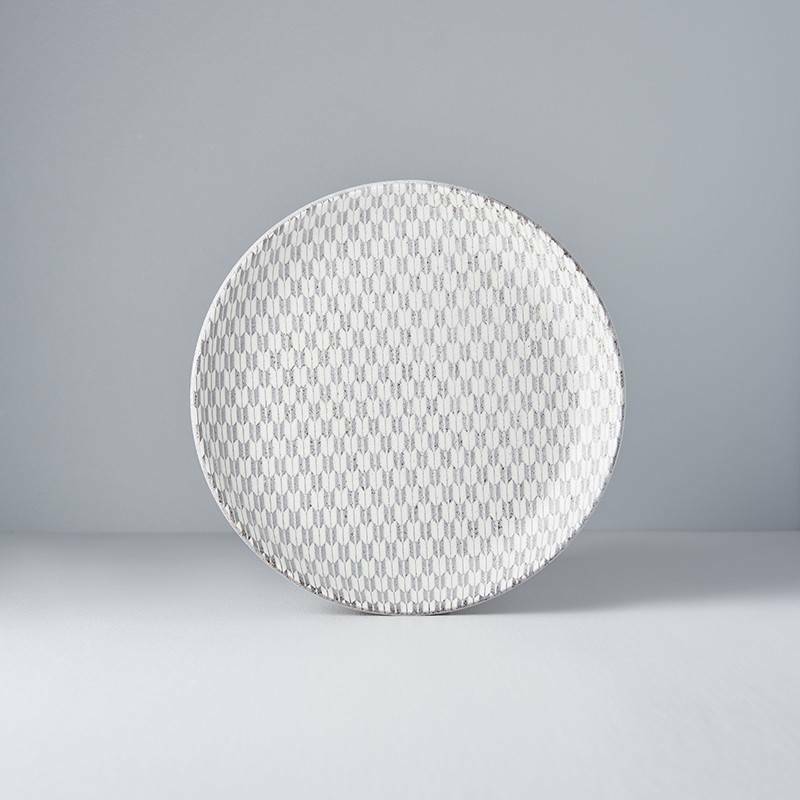 Interesting large platter with textured finish creating a 3D look in white, a real talking point for the table. 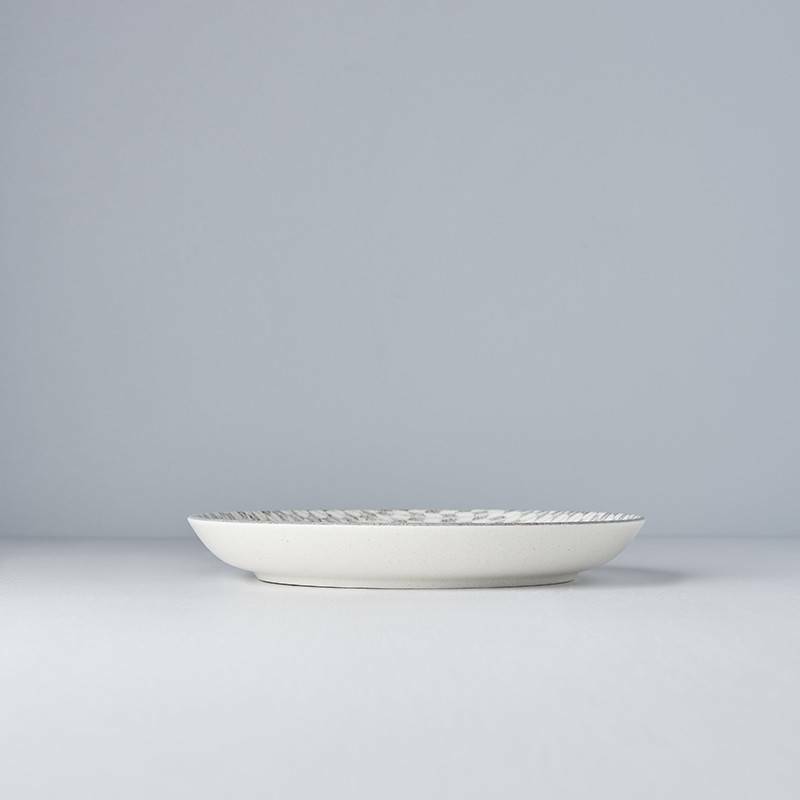 Perfect for finger food, canapes, sharing plates, any food you want to jump off the plate.